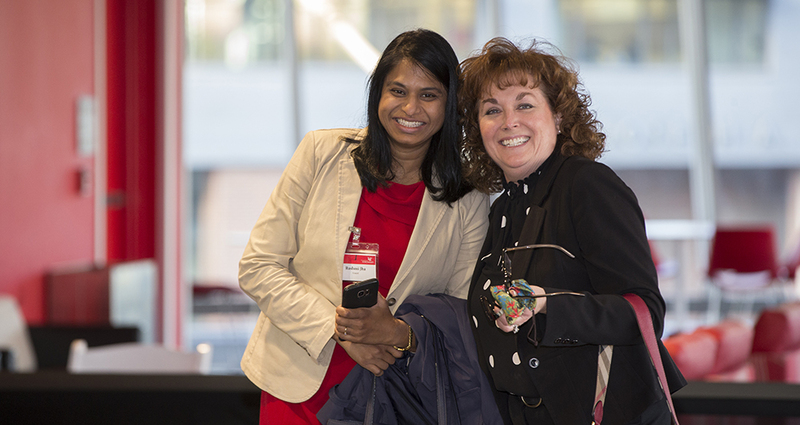 More than 100 faculty were promoted or received tenure during UC's 2018 Newly Tenured and Promoted Faculty Reception. The Provost serves as the Chief Academic Officer at the University of Cincinnati, where excellence in teaching, research and innovation combine to provide exceptional academic opportunities for students of all ages and backgrounds. 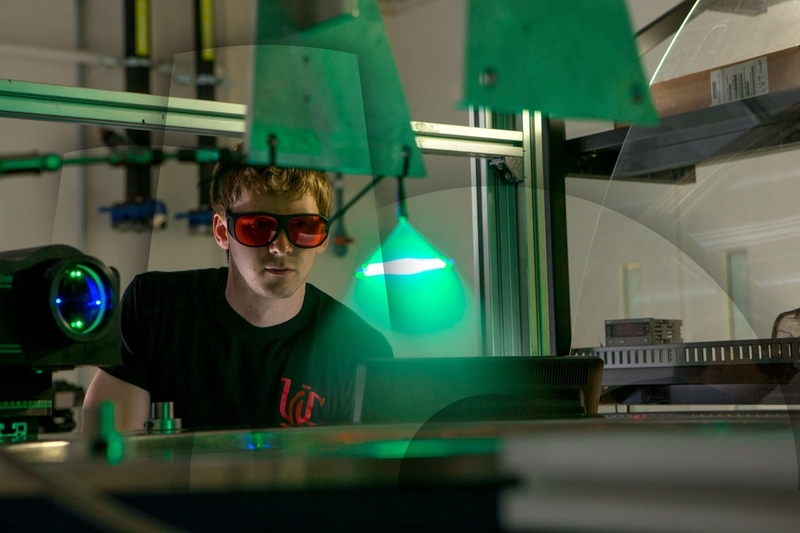 With more than 45,000 students and over 4,000 faculty, our offerings range across 13 colleges, the Graduate School and a consortium of state-of-the-art libraries. The Office of the Provost oversees all of their operations, and extends beyond that to manage academic and student services. We are committed to excellence, diversity and developing educated and engaged citizens. Learn more about the University of Cincinnati mission. UC's Faculty Enrichment Center hosted open forums throughout March. Learn about the feedback provided and exciting next steps for the development of the FEC here! UC is committed to providing an electronic accessible environment. Learn more about available resources. UC has nearly 200 years of history as a research pioneer. Learn more about our research and facilities. 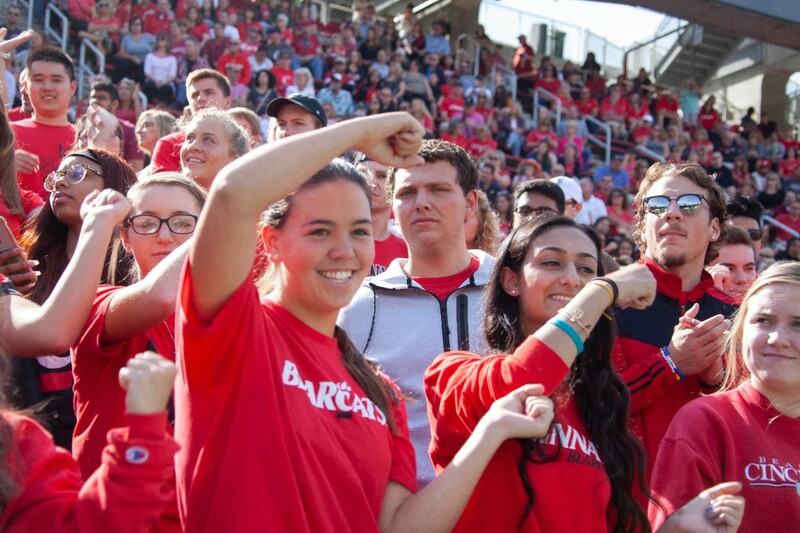 CET&L supports members of UC's learning community to impact student success. Learn about our faculty resources, workshops and more.